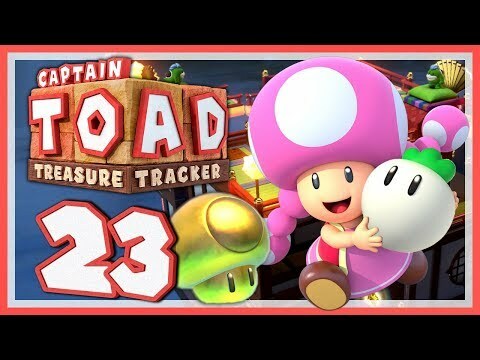 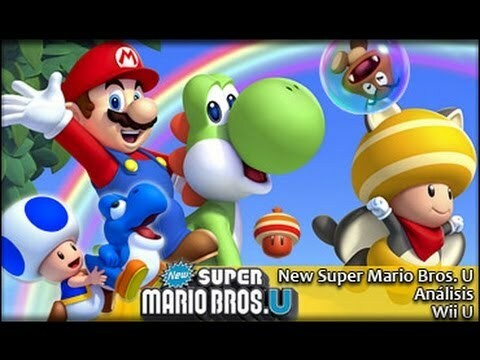 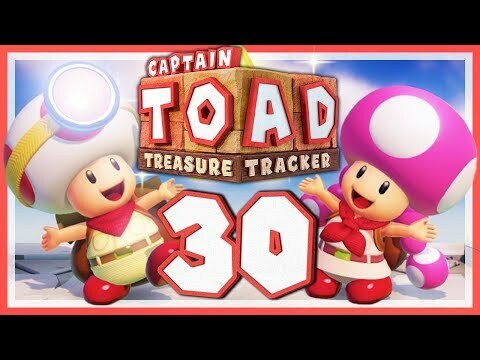 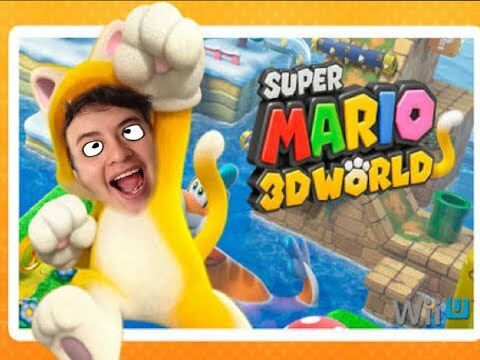 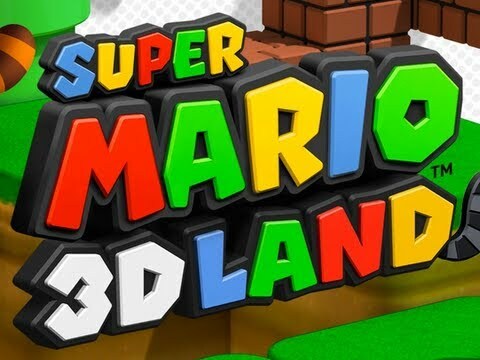 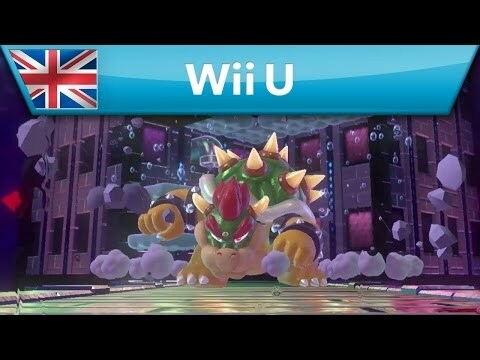 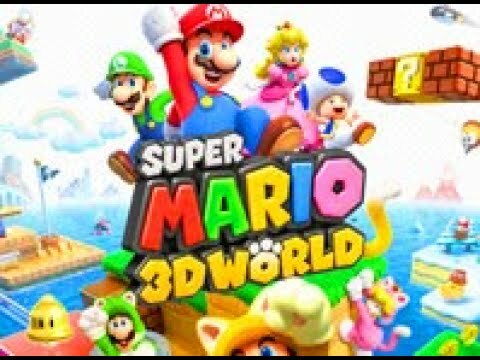 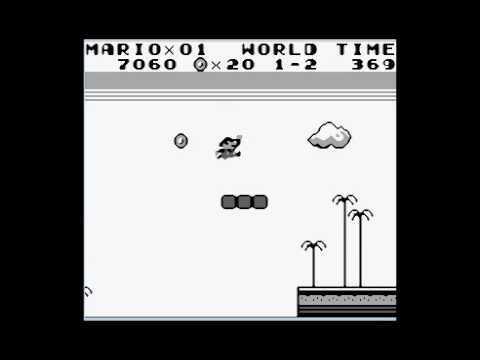 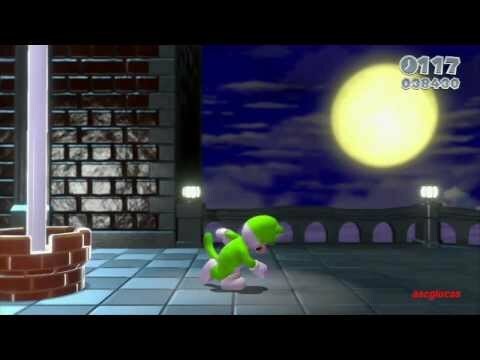 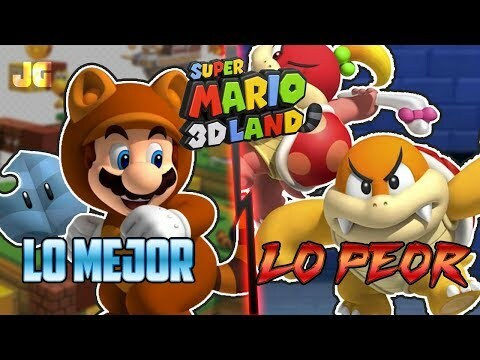 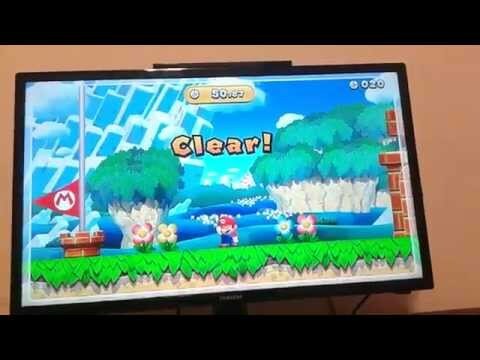 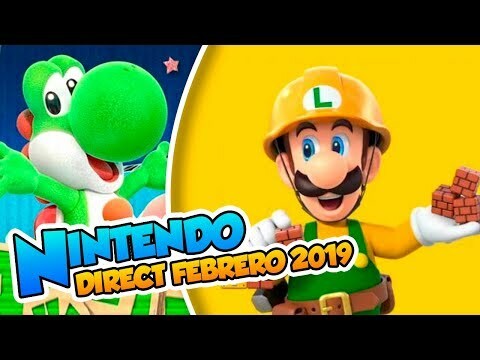 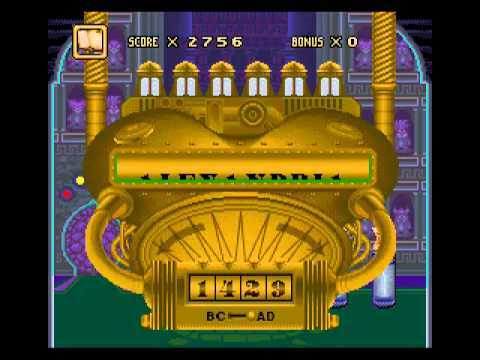 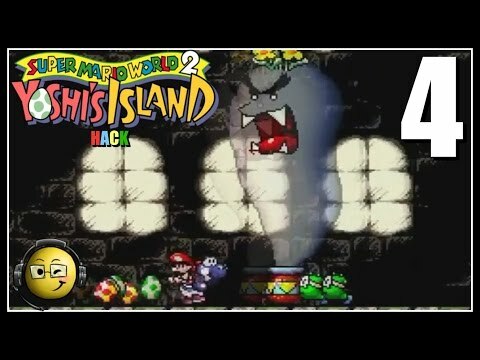 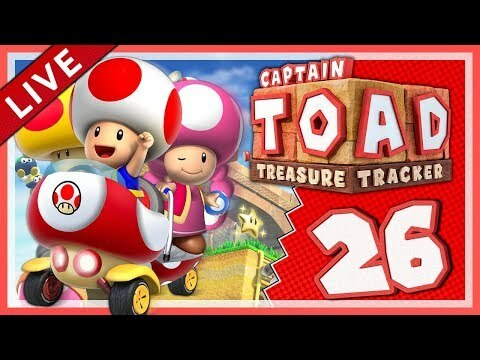 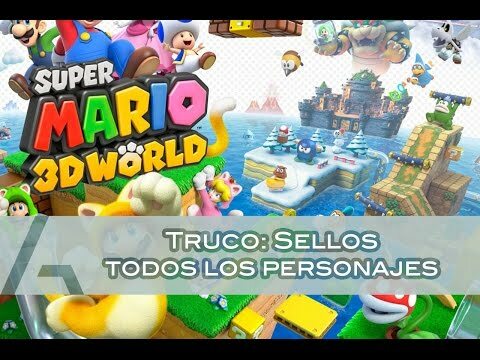 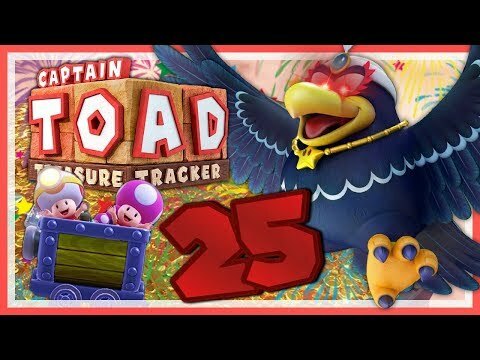 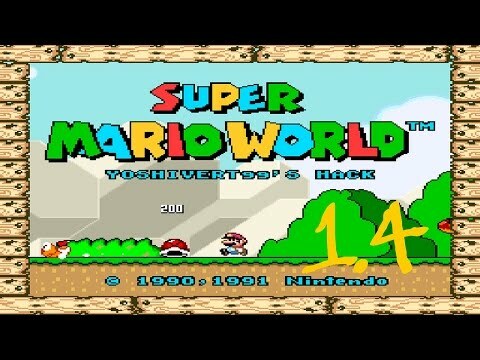 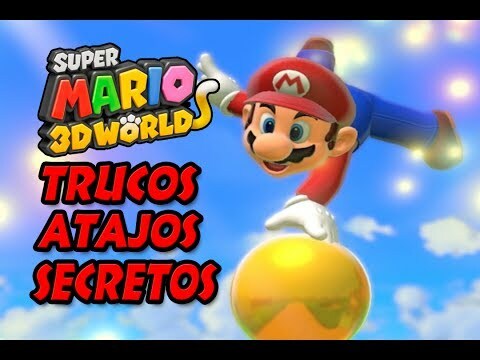 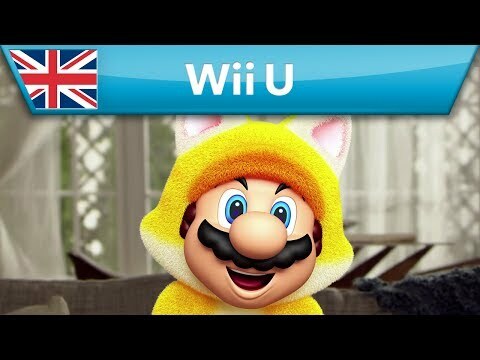 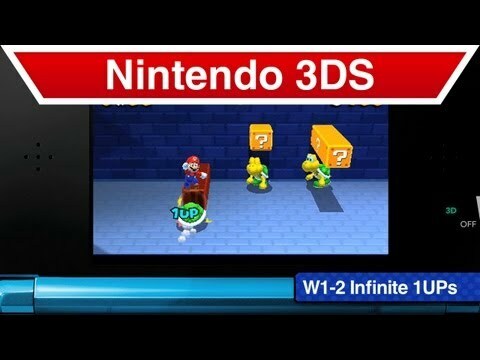 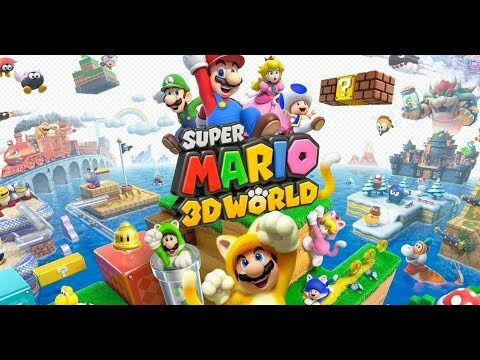 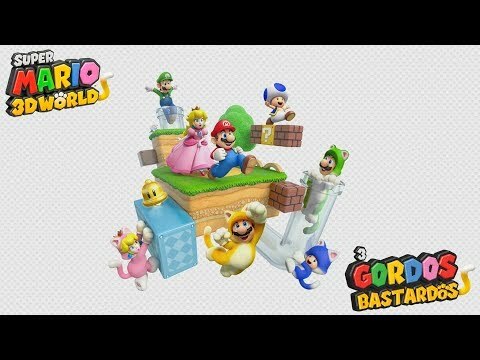 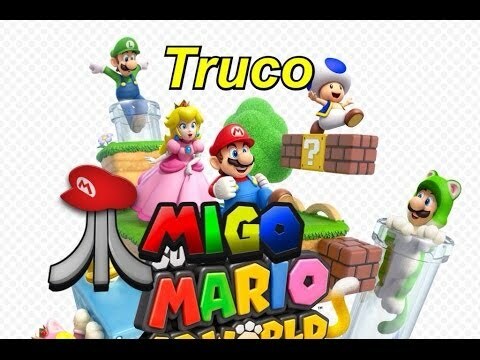 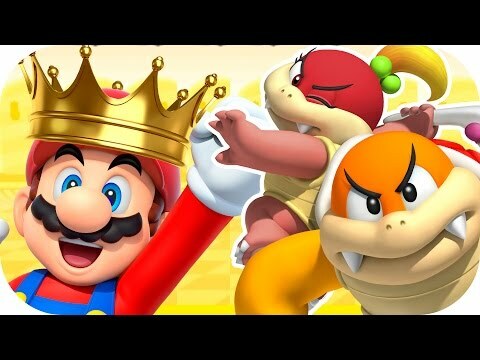 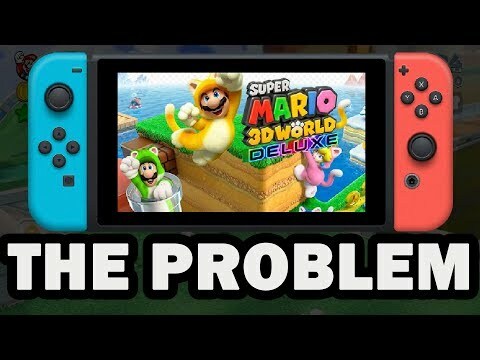 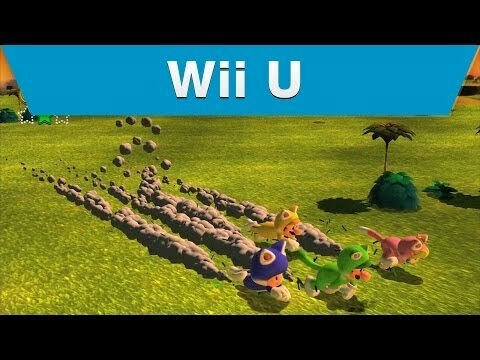 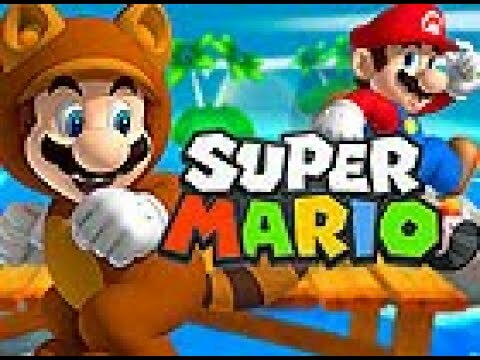 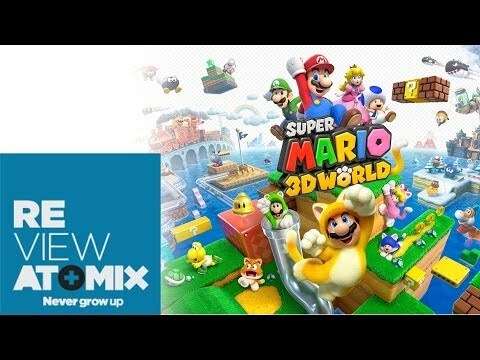 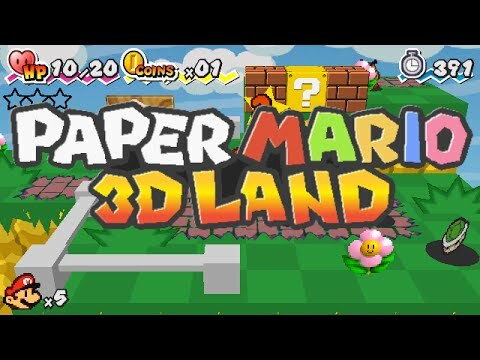 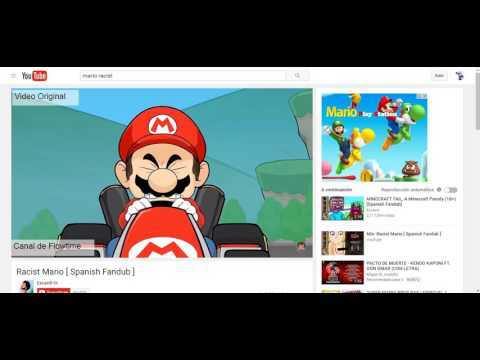 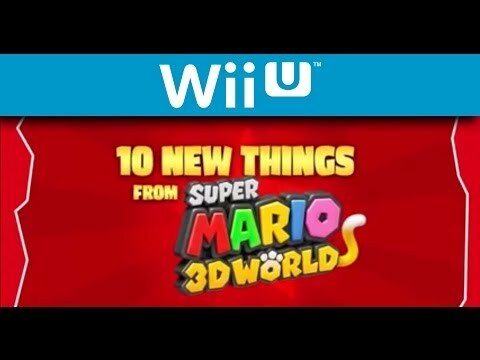 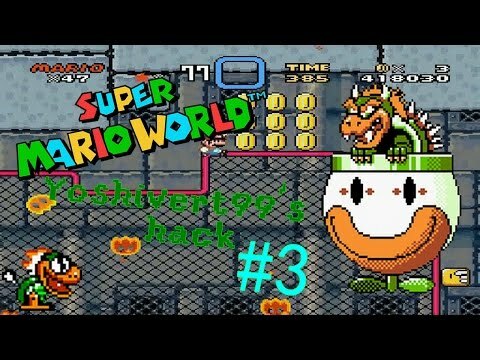 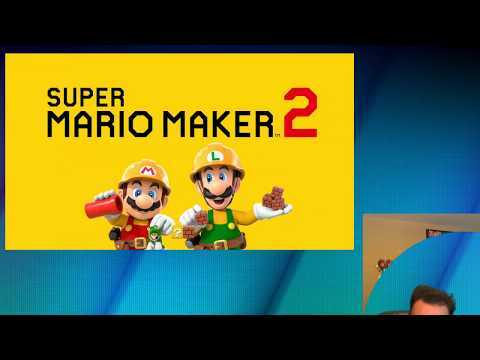 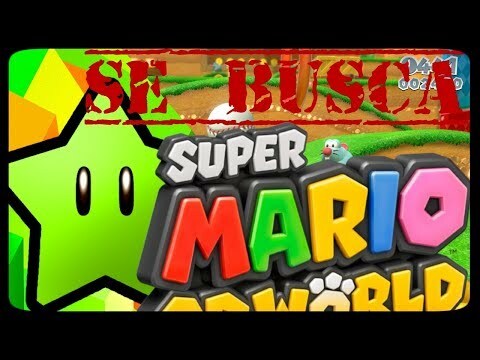 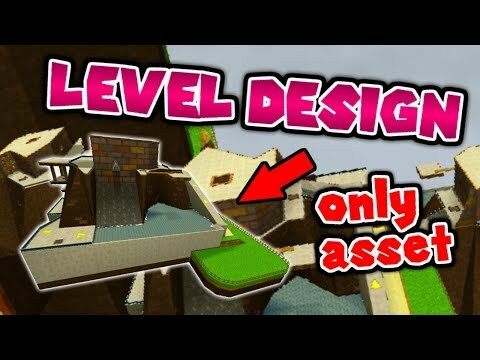 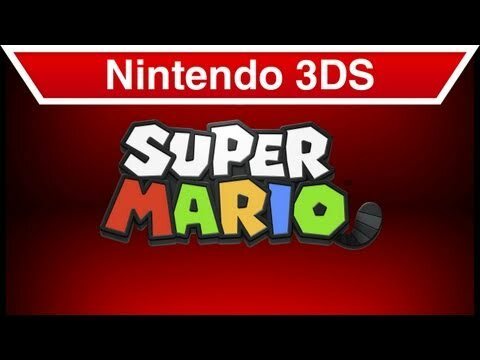 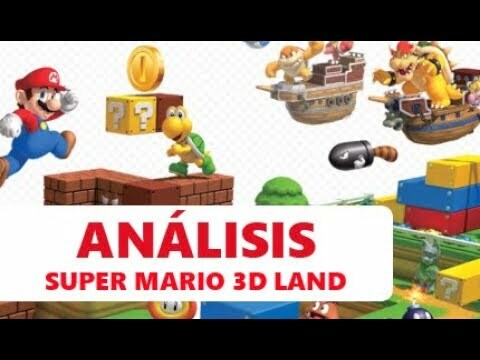 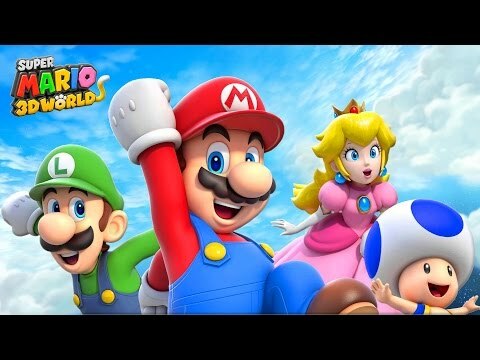 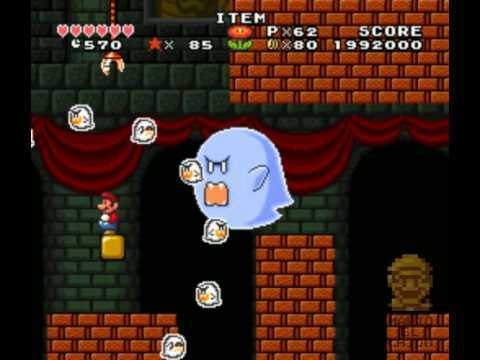 Título: "Super Mario 3D World"
Let's Play SMW2+2 (Yoshi's Island Hack) Part 4: Grand Theft Mario! 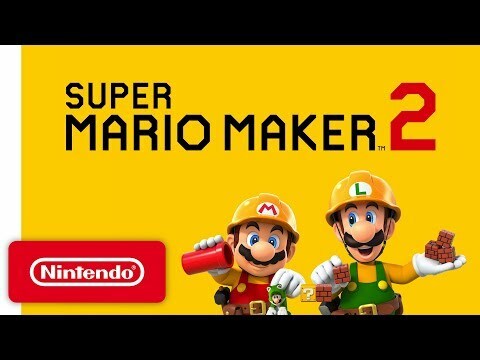 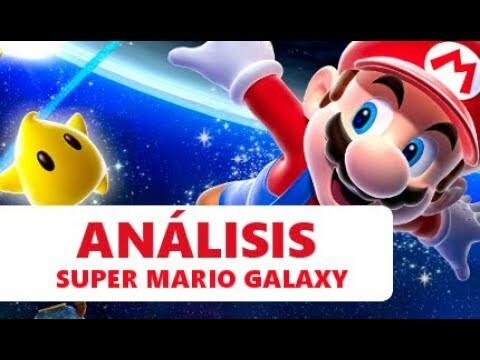 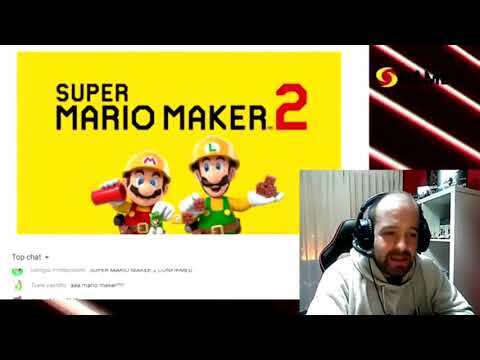 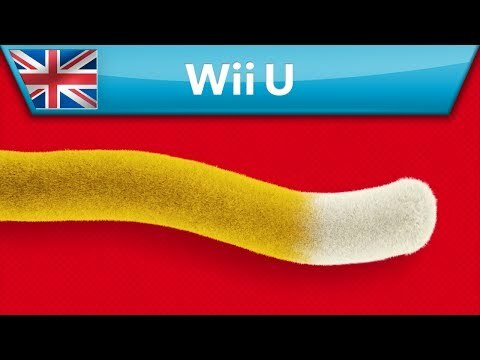 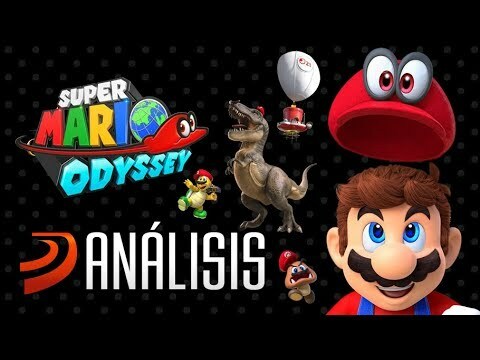 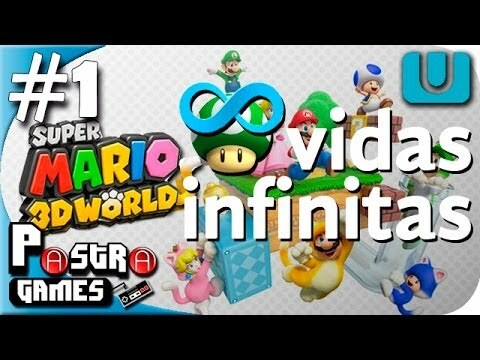 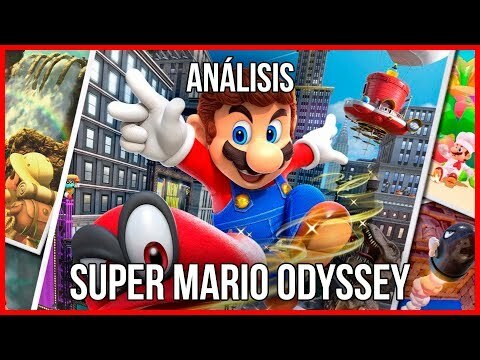 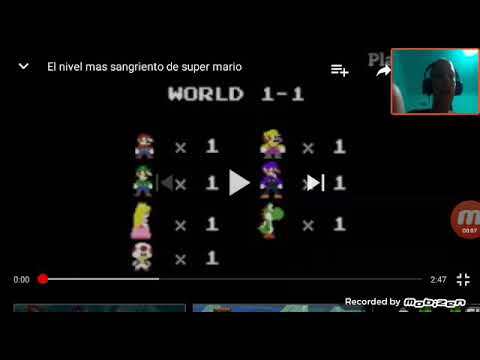 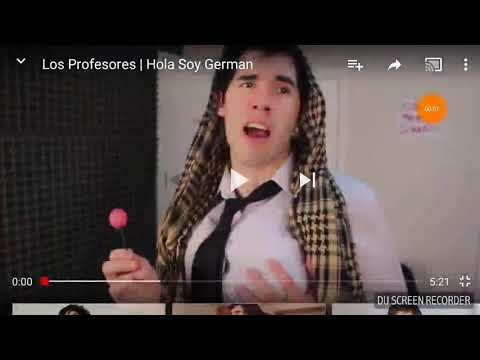 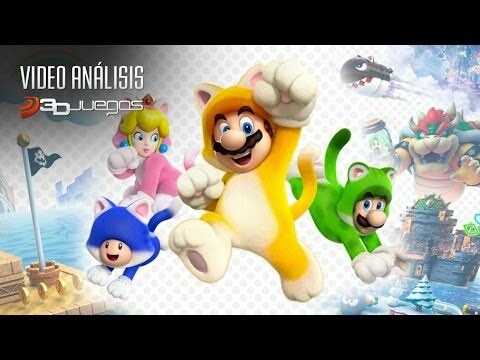 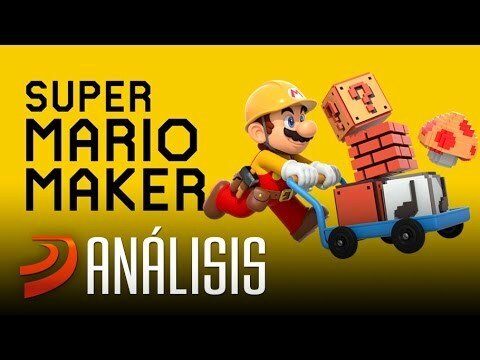 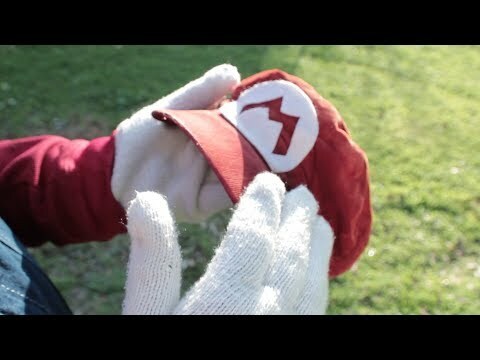 SUPER MARIO MAKER: Análisis del Mario más infinito! 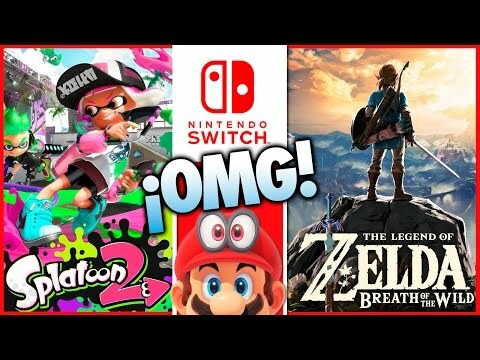 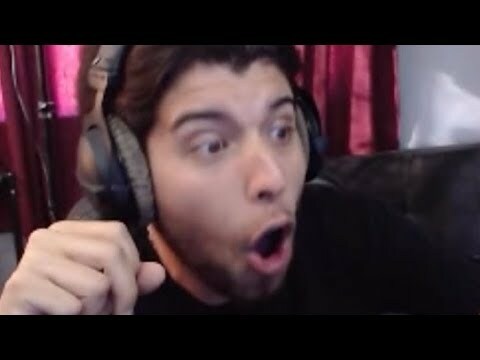 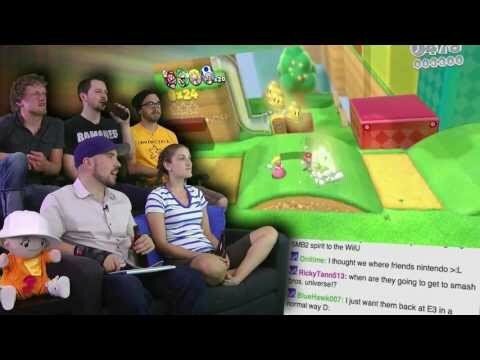 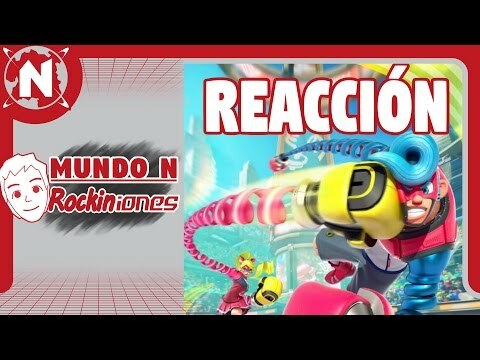 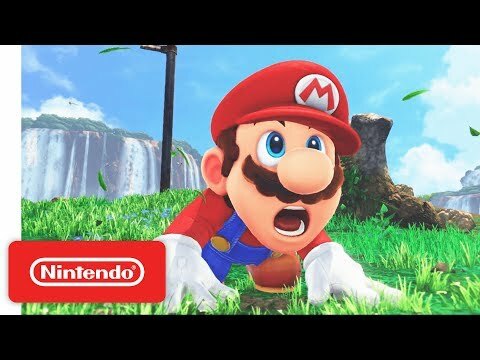 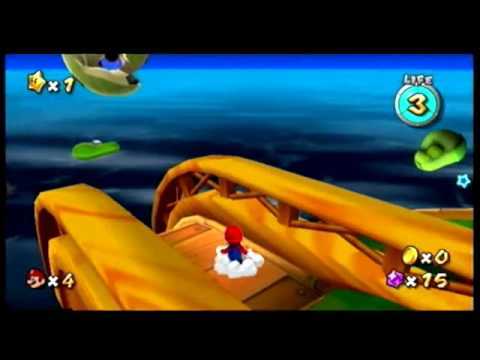 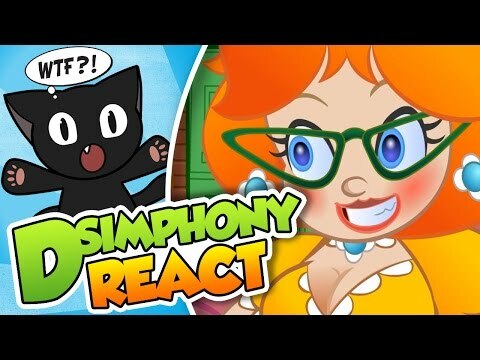 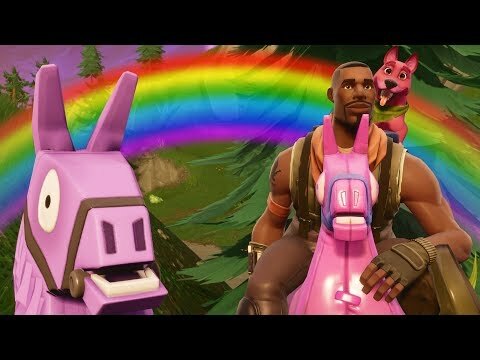 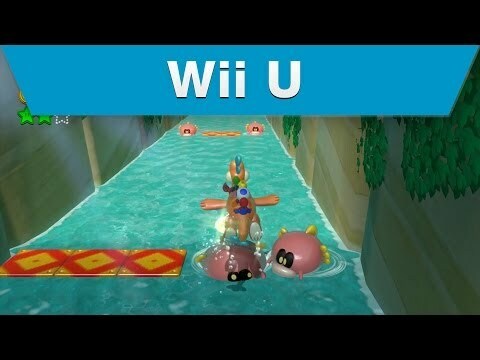 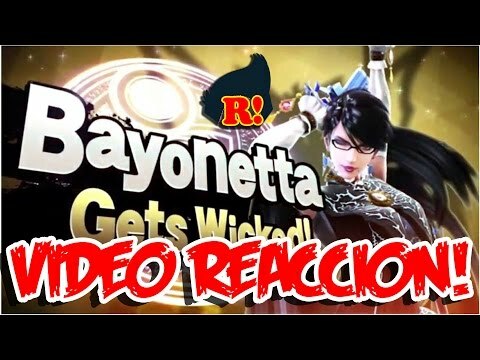 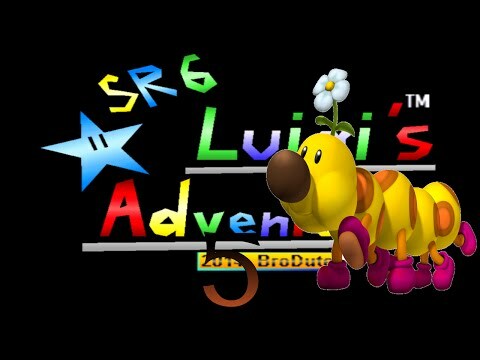 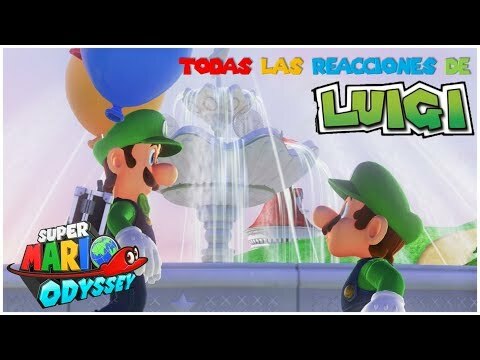 ¡VIDEO REACCIÓN SUPER MARIO SUNSHINE! 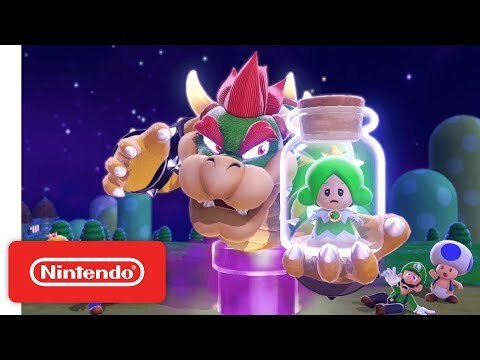 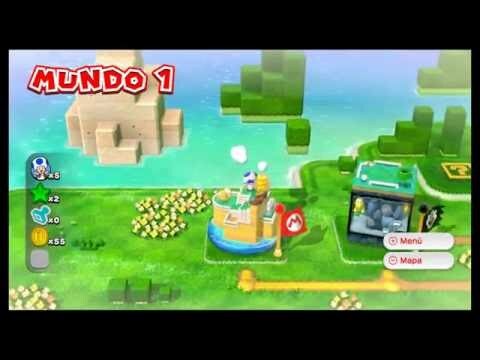 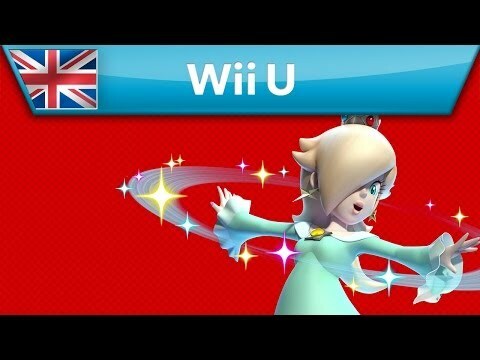 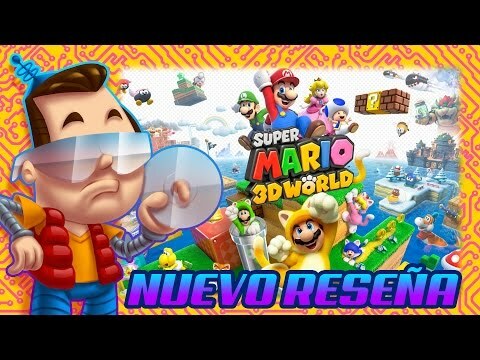 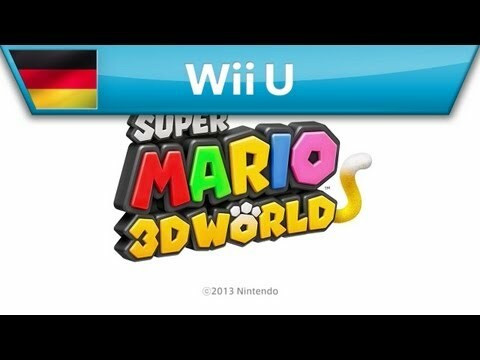 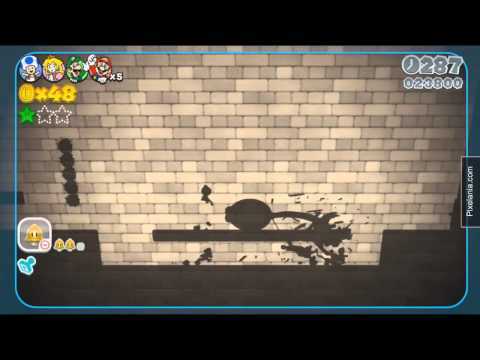 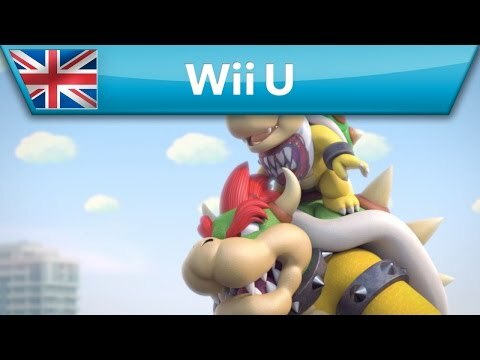 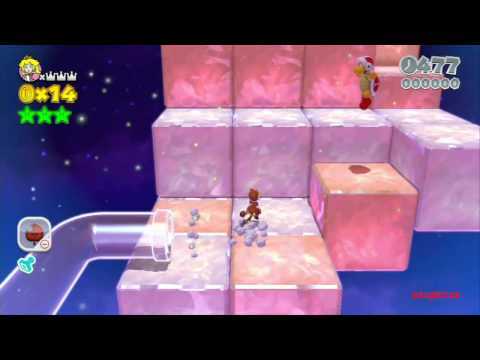 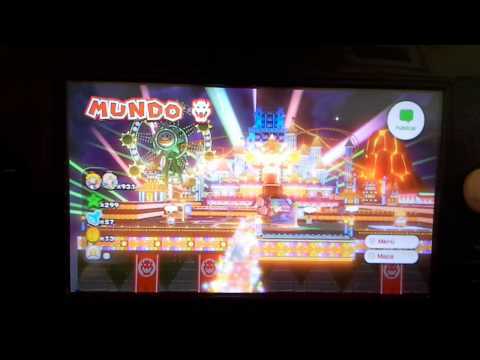 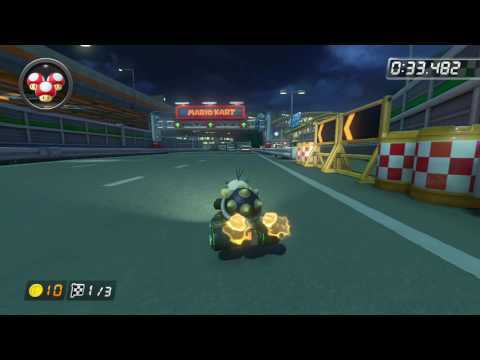 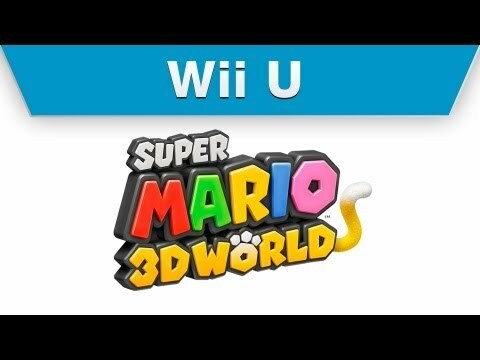 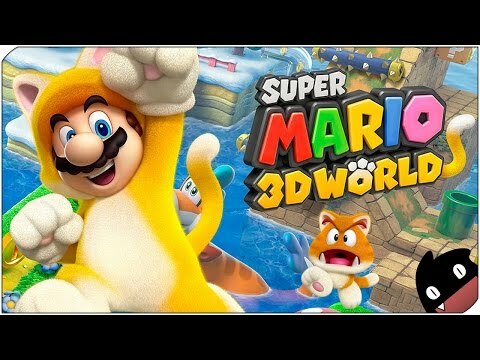 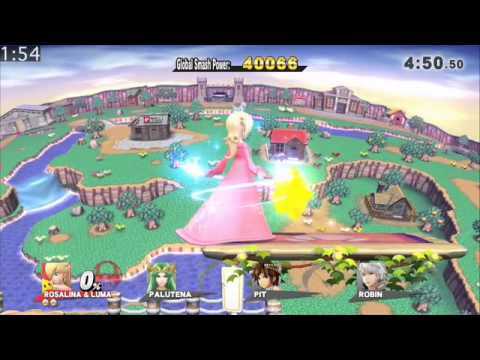 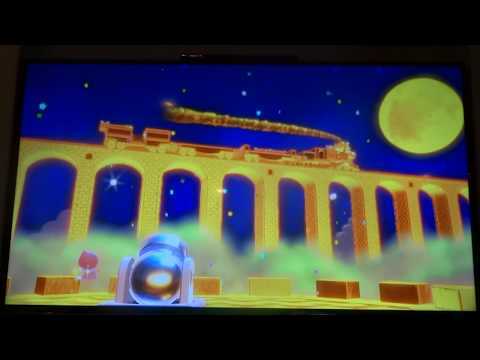 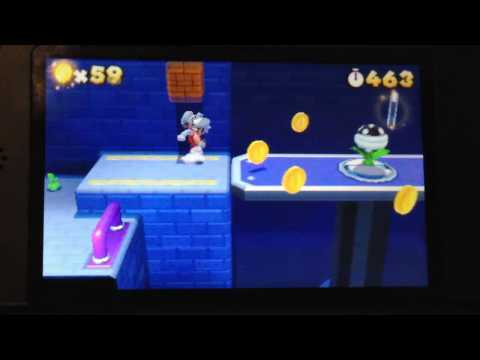 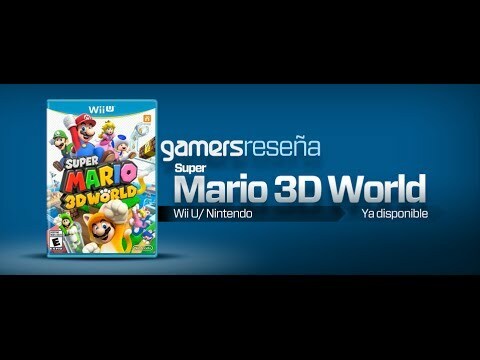 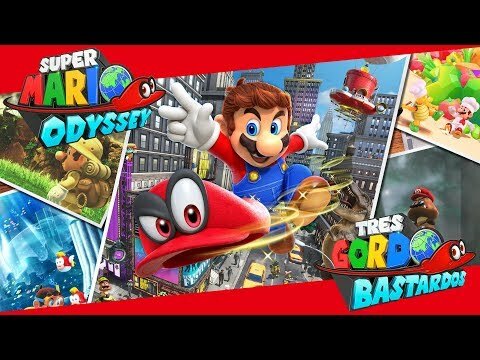 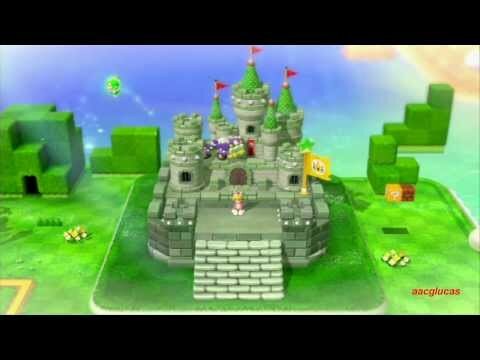 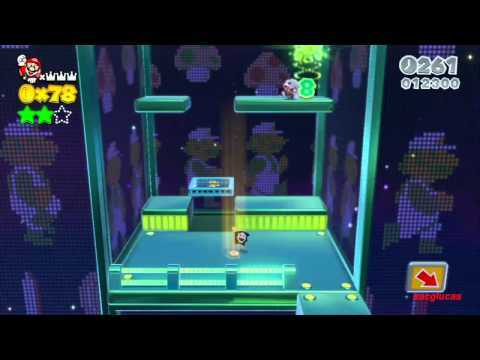 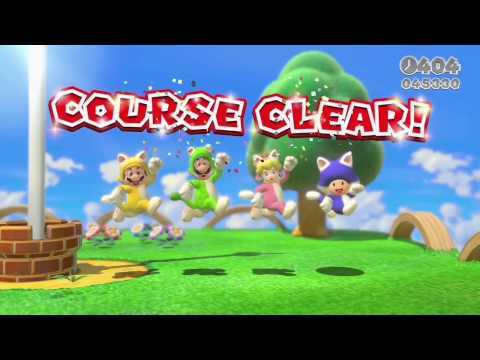 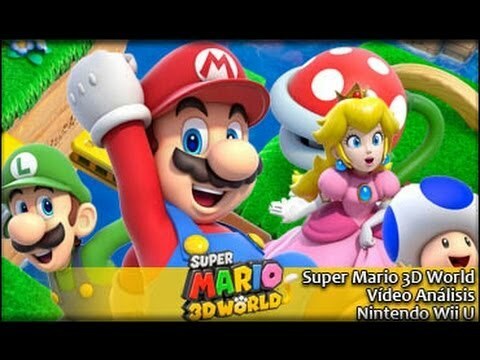 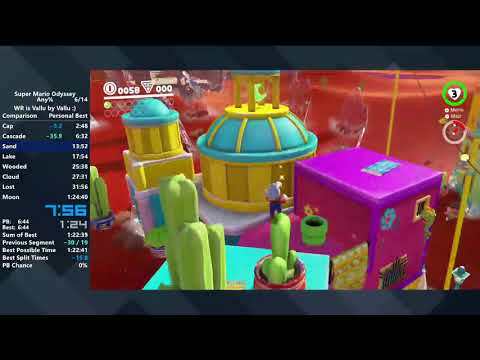 Super Mario 3D World - 41 - Los rodillos del mal!